GDP will grow thanks to reforms, the bank predicts. 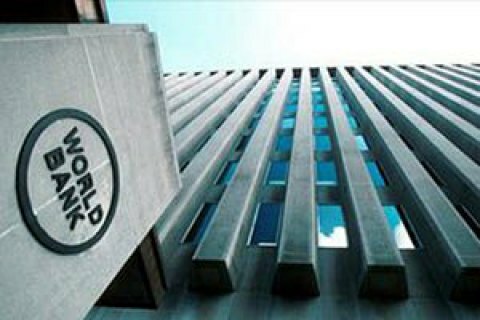 The World Bank predicts a 2% growth of gross domestic product of Ukraine in 2017 and 3% in 2018-2019, said WB survey Global Economic Prospects released on 10 January. The WB notes that Ukrainian economy inched up 1% in 2016 after a 10% dive in 2015. According to the survey, the improvement was thanks to the fading of the military conflict in eastern Ukraine, and reforms in 2014-2015, which stabilized the country's economy and reduced imbalances. The bank forecasts that 2% GDP growth in Ukraine in 2017 will be driven by progress in the reform of public finances, debt management, energy subsidies and the revamped banking system. Overall, the pace of global economic growth will accelerate to 2.7% in 2017, the World Bank predicts. According to WB estimates, the world economy grew by 2.3% in 2016, which is the weakest pace of recovery of the post-crisis period. In 2018-2019, the world's GDP growth is expected to average 2.9%.